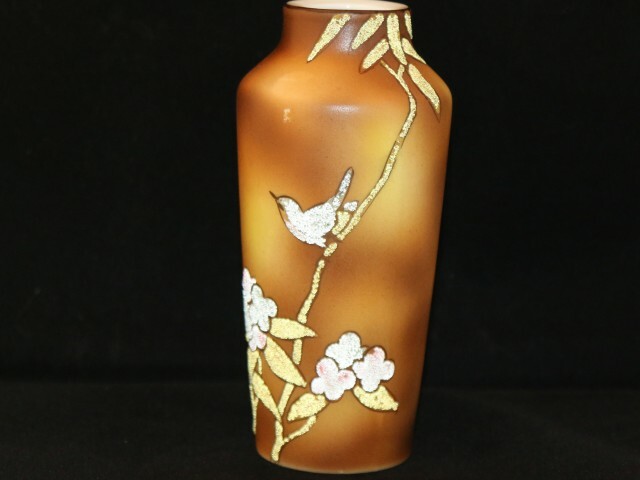 As Japan Porcelain Society was established for collectors’s fun and not for pursuing the profit, we can get valuable pieces with reasonable price in the auction. 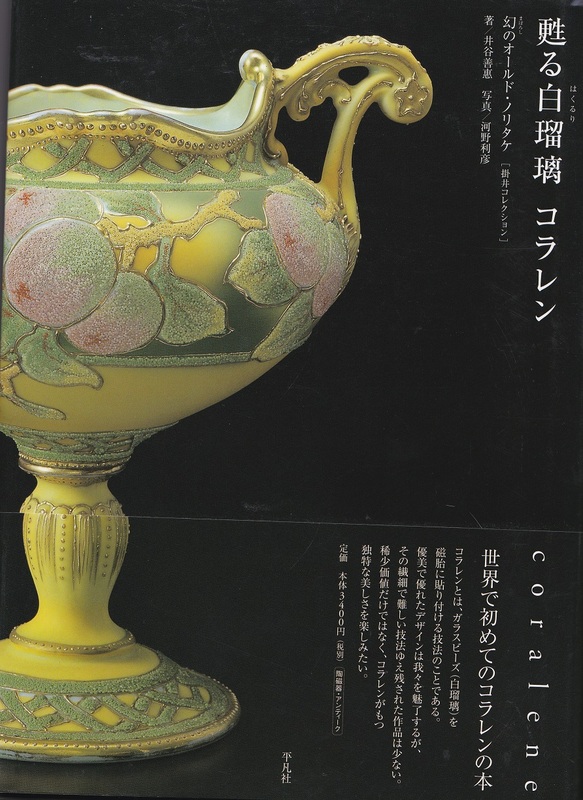 My treasure got in the auction held in 2016 Japan Porcelain Society General Meeting is the Coralene with Meito back stamp. 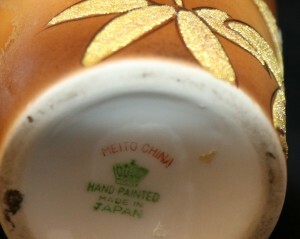 Meito=Nagoya Seito was based on the Tekoku Seito Sho and develoved to NARUMI. 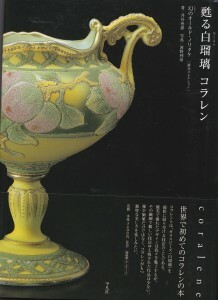 One of the bigest porcelain company as well as Noritake Co. I have seen lot of coralene with Vantine back stamps. But it is first time for me to see a coralene with Meito back stamp. I am so happy to get it!!! !